Following our blog posts of August 11 and August 18, here's Part Two of our dive deeper into one of the ways we can get the most out of the Fall energetic season, reaping the benefits of earth's gift of negative ions. For a quick summary of what negative ions actually are, see our blog post of yesterday. The healing effects of negative ion therapy were discovered Alexander Chizhevsky (1897-1964), Russian biophysicist. He founded “heliobiology” (the study of the sun’s effect on biology) and “aero-ionization” (the study of the effect of ionization of air on biological entities) and invented the first negative ion generator. Negative ionization of the air is now mandatory in many Russian and European hospitals and workplaces. clear the air of mold spores, pollen, pet dander, odors, cigarette smoke, bacteria, viruses, dust and other hazardous airborne particles; negative ions achieve this by attaching to the positively charged particles of the pollutants mentioned in large numbers. “Imagine a simple force of nature that can: Provide you with a feeling of well-being; offer a quick rush of energy; allow you to sleep better; relieve asthma, allergies, and other respiratory disorders; lower blood pressure. Sounds crazy, but it's true, and it's something that a drug company cannot sell you. The healing power of negative ions first became known to the public in 1900, when a young engineering genius named Nikola Tesla published an article about the amazing work he had been doing with electricity. Using his new invention, the Tesla Coil, he was able to transmit several hundred thousand volts through the air instead of using wires. Even more remarkable, he was able to send the current through this own body without harm. In so doing, he noted that his exposure had a beneficial effect on his body. The effect that Tesla reported was the direct result of negative ions. —Mindell, Earl. The Happiness Effect: The Positive Benefits of Negative Ions. 1st ed. New Hyde Park, New York: Square One, 2015. Print. 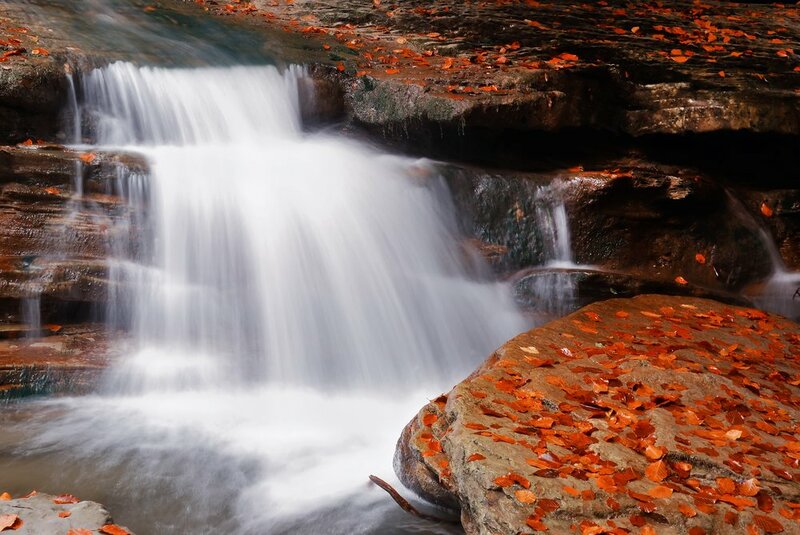 Following our blog posts of August 11 and August 18, let’s dive deeper into one of the ways we can get the most out of the Fall energetic season: Exposing ourselves to earth’s gift of negative ions. Positive ions are atoms or molecules that have lost one or more electrons and consequently have a shortage of electrons. In contrast, negative ions have gained one or more additional electrons which makes these odorless, tasteless, invisible molecules negatively charged as a whole. There is a delicate positive-negative ion balance in nature. In a thunderstorm, the natural ratio of positive to negative ions can be disturbed very easily. The normal concentration of positive ions in the air is very high. During and following the storm, the number of positive ions gradually declines while the concentration of negative ions increases. It is believed that negative ions are actually biologically active and make a positive impact on the natural 24-hour cycle. 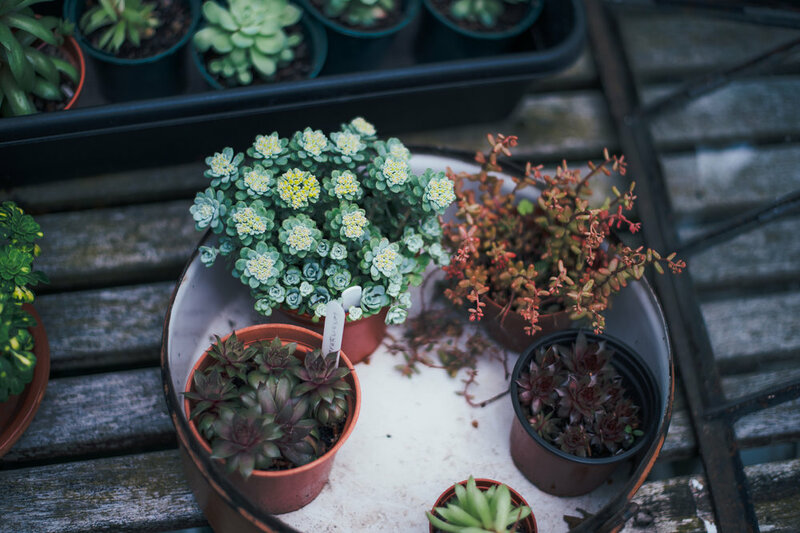 Created in nature as air molecules break apart due to sunlight, radiation, ultraviolet rays, the vital energy of plants and moving air and water, they are not harmful even if their concentration is high. Offices, factories, and shopping malls are places where we will encounter an excess of positive ions. Burn beeswax candles; they are said to clean the air, produce negative ions and assist with allergy and asthma reduction. 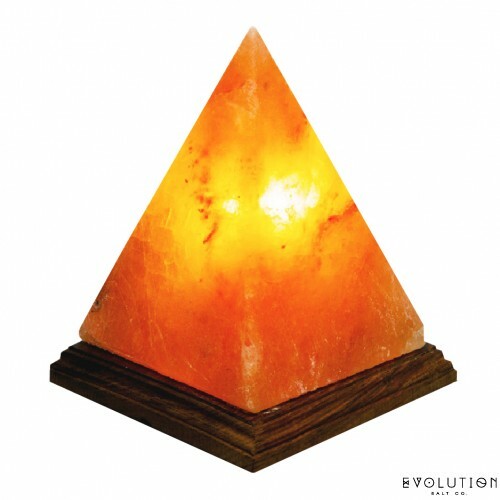 Operate a Himalayan salt lamp wherever you spend a good deal of time in your home; they counteract the electronic vibrations and excessive positive ions caused by electronic devices in the home; the heated salt attracts and absorbs water in the air and then evaporates it; the salt mixes with the water molecules creating a solution: the positively charged ions of sodium and the negatively charged ions of chloride become neutral and are released into your environment; this reduces pollutants, irritants and allergens from the air. Run an indoor fountain; the force or energy of falling or splashing water causes the neutral particles in air to split which frees electrons to attach to other air molecules resulting in negative ions. Have amethyst and tourmaline crystals nearby or wear them; tourmaline is believed to convert moisture from the air to negative ions; amethyst is considered to be similar in nature. Use radiant heating from far infrared devices (they warm the body and not the air) and emit negative ions. Sit in front of bon- or hearth fires; they creative negative ions, too. Walk barefoot or use earthing/grounding inserts in your shoes; try earthing sandals (see earthrunners.com); coming into direct contact with Earth, your body is suffused with negative ions and aligns to the same electric energy level as the earth. Stay tuned for Part Two of this article on the benefits negative ions lend to our health and vitality, to be posted tomorrow. One potted plant per 100 square feet of floor space can help clean the air in the average home or office.... 15 to 20 potted plants of the right variety, such as PHILODENDRONS, SPIDER PLANTS, ALOE VERA, PEACE LILIES, CORN PLANTS, POTTED IVY, SNAKEPYANTS, and FLOWERING BANANAS would do the work of a good high-efficiciency air cleaner in purifying the air in a room. – Paulien, Gunther B. The Divine Prescription and Science of Health and Healing. Brushton, NY: TEACH Services, 1997. Print.